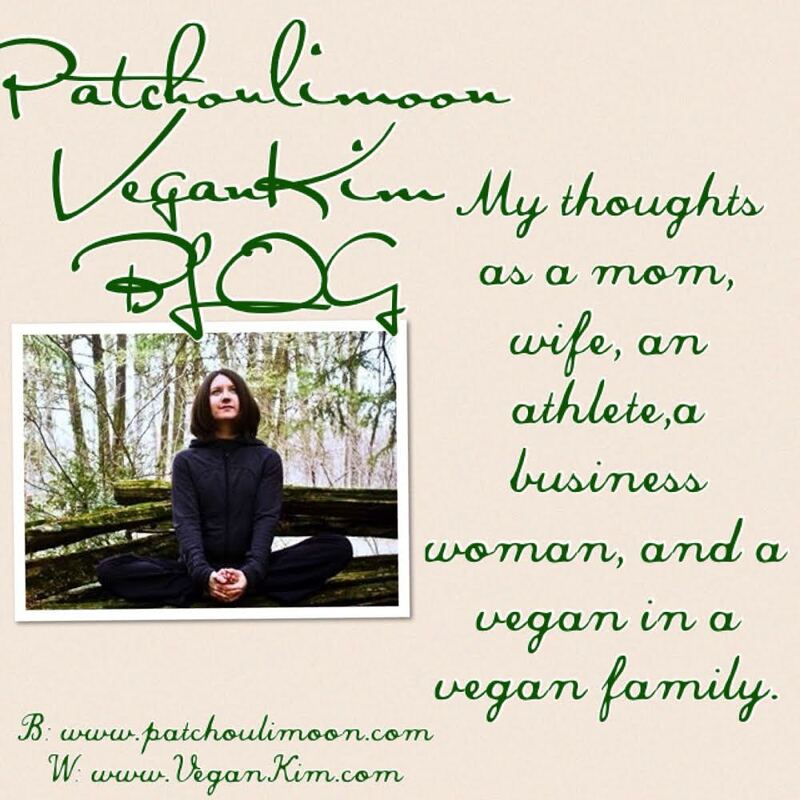 BLOG: Patchoulimoon VeganKim: What's In A Name? A last name can mean whatever you want it to mean to you and what I want it to mean to me. Not that it needs explaining but... a last name, to me, means independence. It also means joining. It's public, private and individual. And it's all about intention. When I was married, the first time around, I didn't change anything. A piece of paper didn't change me so I didn't change my name. I was proud to be the same person. Proud of me. And I'm happy I made that decision. The second time I was married it was more complicated. We had a child. I'm a practical person so I decided not to change my last name but to add to it. I didn't want any confusion while my daughter was in school of which child was mine. 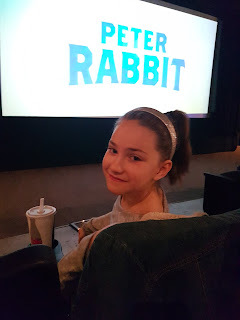 Haha That was my sole intention... not to have any confusion while my daughter was still a child. 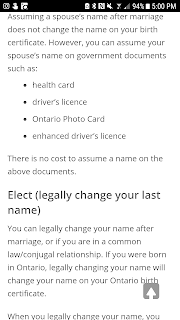 In Canada, the law states, "Assuming a spouse’s name after marriage does not change the name on your birth certificate. However, you can assume your spouse’s name on government documents." This doesn't change your name, legally. I believe it's a person's choice what they do with their name. How they feel about it. I don't see how it's anyone else's business but that individual. 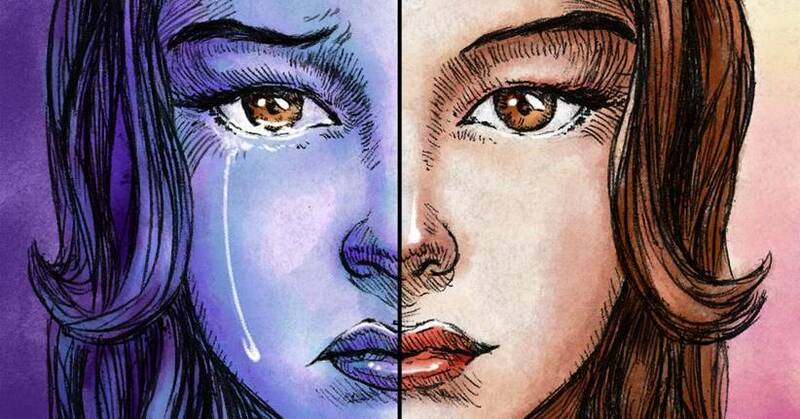 It really affects nobody else. I don't care what your name is and I would respectfully call you whatever you want me to call you. Because respect is the right thing to do. It's the loving choice. I have friends who have just switched to their husband's last name on government documents, because they wanted to and some women told me that they didn't know they even had a choice (gasp!! My mother was one of them!). I even have a good friend who changed her entire name (first and middle too) in order to free herself of all negativity of her past (and loves the result!). I am in full support of anyone who did what made him/her happy!! I love my names because they are mine. They were given to me and have been with me for the past... um... so many years (LOL) and they will be mine until they aren't. I could also love a name that I make up, with special meaning but I will not change my name, legally, for anyone else. Belanger wasn't always my last name, though. I was born in Germany (no I'm not German.. I had two Canadian parents and remember absolutely nothing of Germany) and they (at that time) had a law that a child takes his/her mother's current last name. No matter what. So I had to wait until my parents got back to Canada to have my name changed legally to my father's last name. Upon recent reflection I decided to change all my business pages to my maiden name. My business brand is about me after all, not my family. This also makes things easier for people to tag the right page or message me to the intended way. I am giddy with the inclusion of this post. Here here sister!! A name change can mean so very very much to the person changing it andnreally isn’t anyone else’s business. A name can be a burden. It’s reinventing. It’s rebranding ! It’s coming into myself for me and the person I always was or could have been. There will be friction of course and I had to be VERY firm with people that I was no longer responding to any prior names and continued use of them was paramount to flat out disrespectful and showing at the very least a disregard for my mental health. I was very surprised who immediately took to the new name and never argued about it. And that was my partner’s family. They were on board immediately and have never wavered. People that showed resistance are for the most part, no longer a part of my life. They insisted I stay in the box they checked off for me and made my name change about them. No thanks! Peace be with you! And good bye! Eventually everyone but one came around, but I found those who were resistant, faded away anyway as the years ticked by. A true friend and loved one shows love and support. I love you Patchoulimoon! You’ve only and always been Patchoulimoon to me! And if there comes a time that you want to be called Moon Cookie (as I did in my early 20s) I’ll happily adapt to whatever your wishes may be!